Philips and OLEDWorks signed an agreement that is expected to have significant effect on future direction for the OLED sector of the Philips. 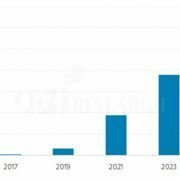 On April 28, OLEDWorks announced that they will acquire key parts of Philips’ OLED lighting business. 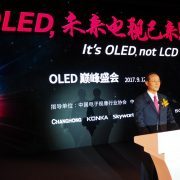 According to OLEDWork’s press release, Philips will establish a new legal entity and transfer key parts of its OLED business in the next few months. This will include the production facility in Aachen, Germany, and relevant intellectual property. All shares of the new entity will subsequently be sold to OLEDWorks. Once the new company has been established, OLEDWorks will be granted license by Philips to market its OLED light source components under the Philips brand. Philips will remain a distributor of the panels through OEM sales channels. 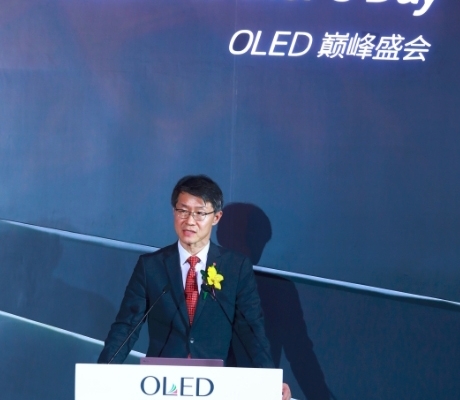 OLEDWorks CEO David DeJoy explained that this deal will broaden their mission to deliver high performance OLED light engine to a wide range of lighting applications. 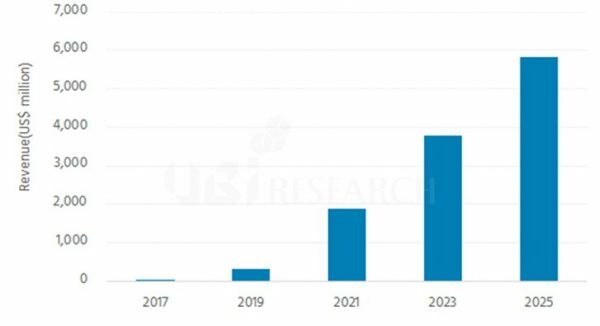 Eric Rondolat, CEO of Philips, added it “will enable [them] to focus [their] business and resources on developing innovative connected lighting systems and services for professional and consumer markets”. OLEDWorks is based in Rochester, New York. Founded in 2010, OLEDWorks is the only US-based OLED light engine and panel manufacturer. Currently, OLEDWorks is producing 2 models of white OLED lighting panel samples in sizes of 43×101.6×3.2mm and 65x175x2.0mm. There are 2 kinds of color temperatures, 3,000K and 3,500K, with efficiency of 45lm/W, and lifetime of 10,000 hours or longer (LT70 @ 3,000 cd/m2). 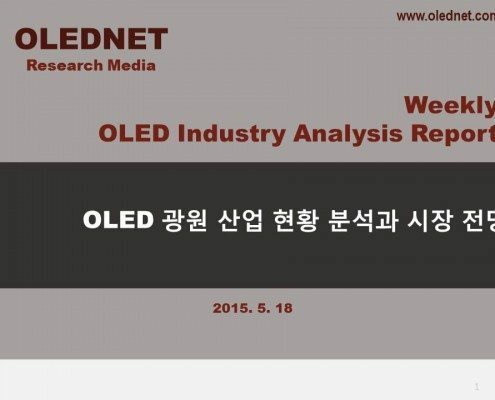 In February 2015 LG Chem released OLED DIY Kit in Korea so that average consumers can directly experience the high quality of OLED light, closest to the natural light. OLED is a light-emitting diode formed with organic semiconductors that emit light with its characteristic color. OLED is currently being used for TV and lighting, and receiving attention as the next generation diode. 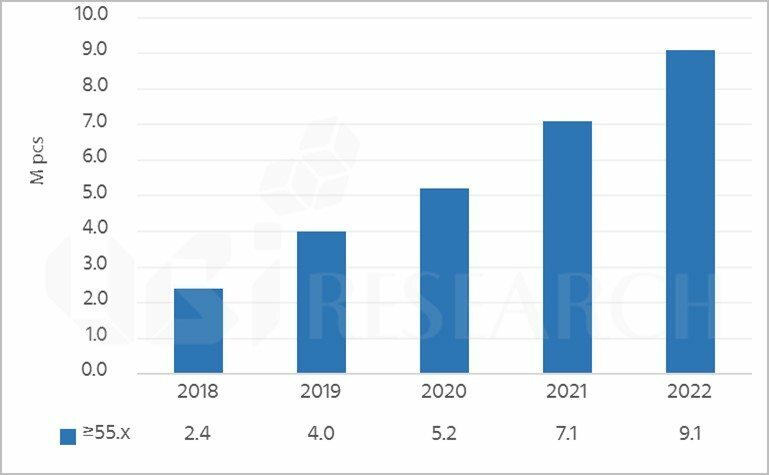 Particularly, spectrum distribution of OLED lighting is closest to the sunlight and produces a sense of stability of being under the natural light. Additionally, with its high color rendering index, colors can be accurately reproduced. Unlike the existing light sources, OLED is not hot to touch, and does not hurt eyes when looked directly. With no UV rays, it is a human-friendly light. It also produces almost no blue light compared to other sources and as such it is effective in eyesight protection. It is thin, light, flexible, and has potential for infinite designs. 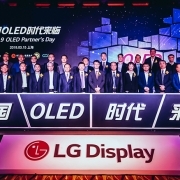 In order for the average consumers to experience the OLED lighting with these advantages, LG Chem prepared the OLED DIY Kit with simplest possible components and connection method. Single Kit contains one LG Chem’s 100x100mm OLED module, Double Kit contains two modules for wider choice, and DIY Kit includes an OLED panel (a bulb equivalent), switch, and wiring set linked to connectors. It has an accessible and simple structure so that the light comes on just by linking the connectors two or three times, and connecting a micro 5-pin adaptor (compatible with normal Android mobile phone charger). The panel thickness of LG Chem’s 100x100mm module is only 0.88mm so that even with the neat aluminum case the thickness is 2.2mm. If the module and switch are attached by using wood, paper, or wire, or by reforming existing products, lighting of desired shape is complete. To showcase environmentally friendly nature of OLED lighting, LG Chem minimized using extravagant packaging material and exuberant colors, and produced a simple cardboard box. It is an ultra-energy conserving light of high energy efficiency with less than 2.5W required for Single Kit, and less than 5W for Double Kit. 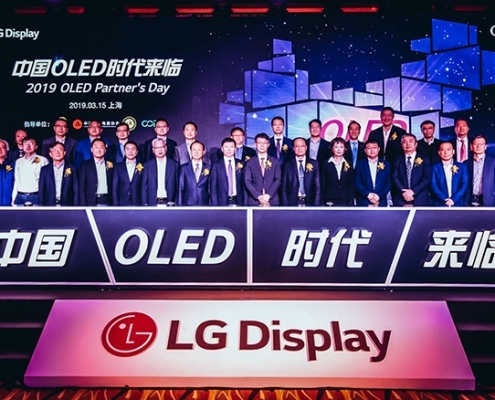 Of the OLED lighting industry, LG Chem is producing the world’s best performing OLED lighting panels with largest size and best lifetime surpassing other companies such as Philips and Osram. Due to their own key material production and advanced process technology, LG Chem also has an edge in price. In order to accommodate consumers’ requests, a testing team made up with staff of LG affiliated companies was formed and generated various DIY production ideas. The final DIY Kit was produced with improvements suggested by the testing team. In Korea, OLED DIY KIT is currently being sold on internet shopping sites such as G Market and 11St. LG Chem is planning to release the product in Japan and China from April, and rest of the world, including Europe and USA, from May. Example of LG Chem.’s OLED DIY KIT Use, Source : LG Chem. LG Chem.’s DIY Kit Components and Connection Method, Source : LG Chem.